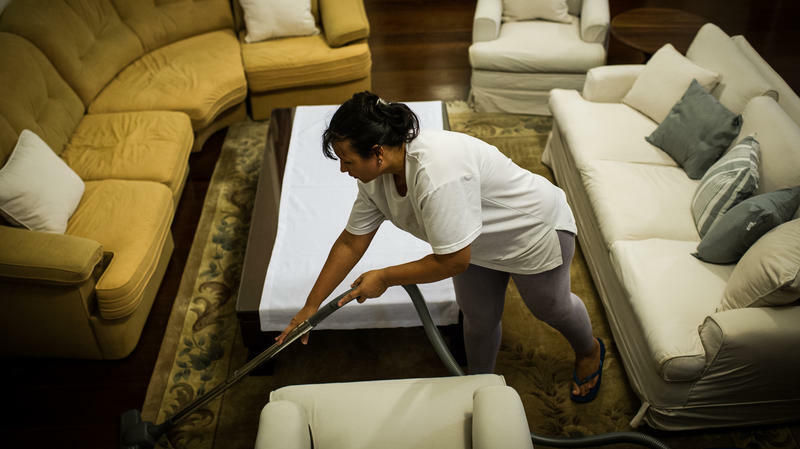 Brazilian carmakers, capitalizing on rising demand as the nation’s middle class expands, are making a 10% profit these days, twice the global average. Back then the iconic drivers had names like Bobby Unser and A.J. Foyt, but today the Brickyard kings are Brazilians: 2003 winner Gil de Ferran, three-time winner Helio Castroneves (2001, 2002 and 2009) and Tony Kanaan, who finally won his first Indy 500 on May 26. They all live here in South Florida -- and their racing prowess is testament to the fact that they haven’t let this region’s godawful driving habits rub off on them. For that matter, they seem to have left behind Brazil’s perilous car driving, not to mention its apparently deadly car-making. As an Associated Press investigation in May makes clear, it’s hard to reconcile the fact that Brazil has produced today’s greatest race car drivers with its inordinately dreadful record of road fatalities and shoddy automobile design. Not only are Brazilians dying in their cars at alarming rates, they are also dying in more ghastly fashion, say doctors who specialize in treating accident victims. According to the report, “four of Brazil’s five bestselling cars failed their independent crash tests.” Not only are Brazilians dying in their cars at alarming rates, they are also dying in more ghastly fashion, say doctors who specialize in treating accident victims. Too many suffer “injuries that should not be occurring,” one of those doctors told AP reporter Bradley Brooks. Brazil’s car manufacturers of course deny that their product is dangerous and insist that they meet Brazilian safety standards. Problem is, that’s not saying much. As Brooks points out, for example, Brazilian law won’t even require that cars be equipped with frontal air bags and antilock brakes until next year, vehicular eons behind developed countries. 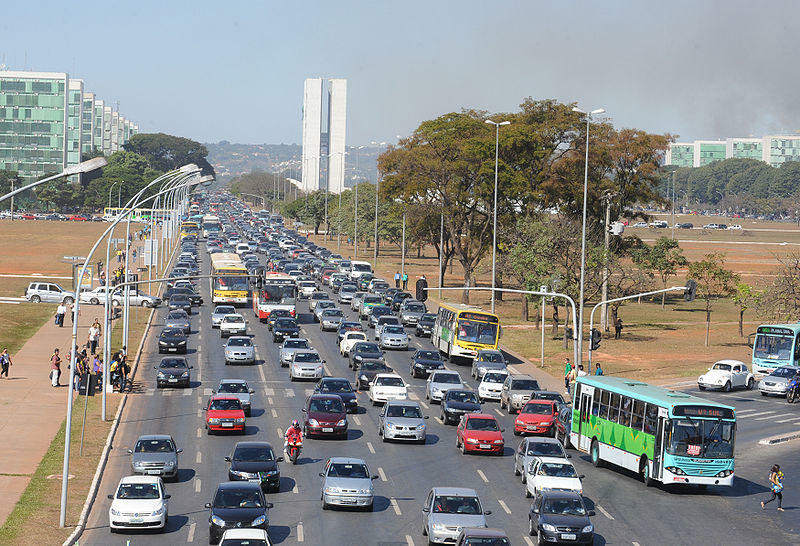 What’s worse, however, is when Brazil’s often careless attitudes about driving are put behind the wheels of those cars -- and the country’s dismal road infrastructure is put under them. Brazilians can be as extraordinarily warm, generous and laid back as an afternoon on Copacabana Beach, and we here in Miami are especially grateful for the way Brazilian buyers rescued our real estate market during the Great Recession. But they can also make even Miami drivers look responsible and courteous, and many of Brazil’s roadways can make I-95 feel as first-rate as the Autobahn. Brazil may be awash in unsafe cars, but road safety organizations there, like SOS Estradas, attribute most fatalities to reckless driver behavior. Which is why racing champs like Ferran, Castroneves and Kanaan might feel safer moving through Turn 4 at the Indianapolis Motor Speedway, at more than 200 mph, than they would on highways back in Brazil. They probably even feel safer driving on I-95 in South Florida. Yeah -- that’s how badly Brazilian car drivers and carmakers apparently need to improve their game. You could call it Latin America’s Apollo 13 moment. In October 2010, 33 miners trapped 2,300 feet below Chile’s Atacama Desert for 70 days were rescued one by one in a small steel capsule. I’ll never forget being there to witness that operation, which was watched on television by more than a billion people around the world. U.S. Vice President Joe Biden will visit Colombia, Brazil, Trinidad and Tobago next week. President Obama already swung through Mexico and Costa Rica this month and next month Obama will host the presidents of Chile and Peru at the White House. I am not a Latina. I am a middle-aged white guy whose salsa dancing embarrasses my Venezuelan-born wife. But because she is a Latina, and because my teen-aged daughter is half Latina, I take more than passing interest in how popular culture portrays Latinas. And these days I’m annoyed, because the most popular Latina image out there is, well, almost as embarrassing as my salsa dancing. It’s an image, in fact, that represents a setback for Latinas.